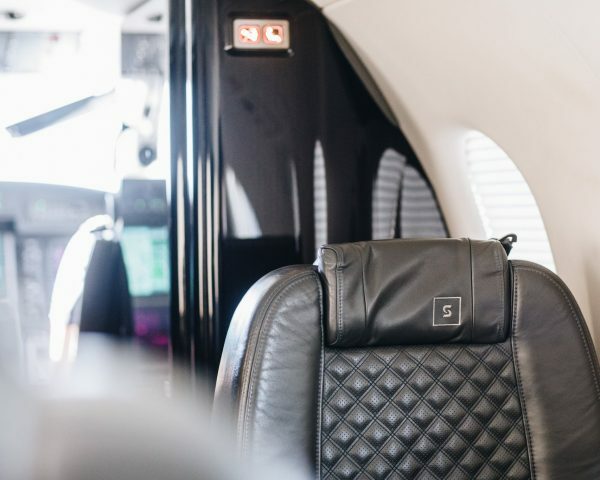 Surf Air is the next big thing in private aviation. That was the thought that struck me when I departed from the Surf Air jet in Zurich for its first flight to Switzerland. 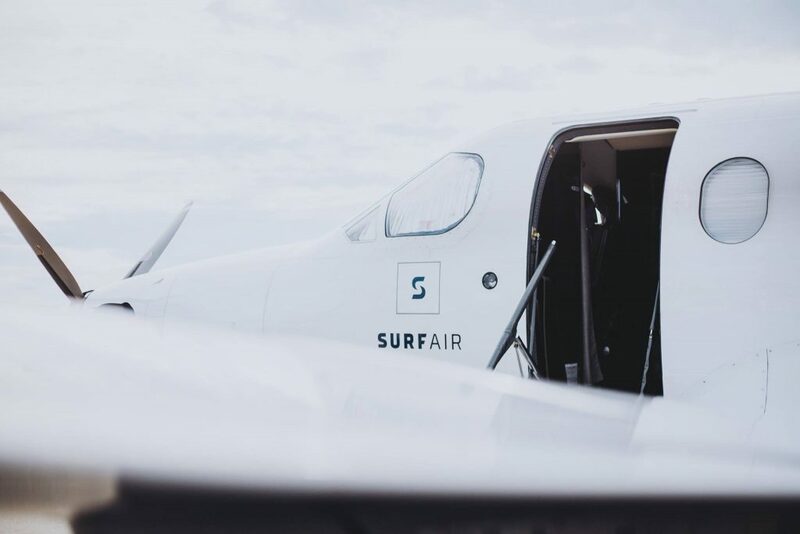 Surf Air is originally from California, established in 2013 and used by business travellers, entrepreneurs and Silicon Valley execs on short haul flights across California and Texas. 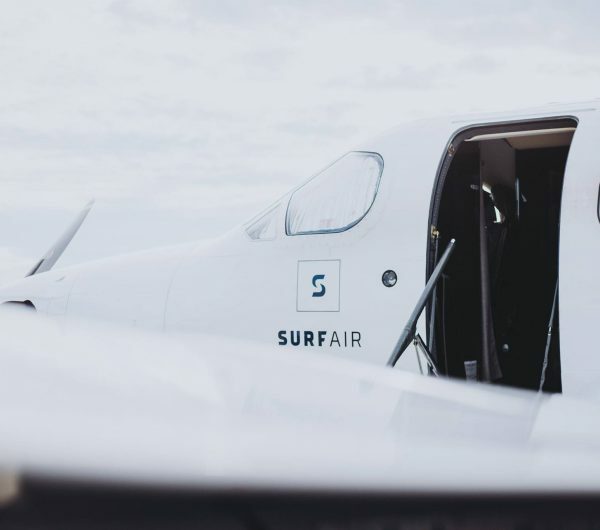 Now that Surf Air has arrived in Europe it is the first time Londoners (and Californians-turned-Londoners like myself) can experience the service. I flew on Surf Air to Zurich last week for a 24-hour whirlwind relaxing trip in Zurich and hopefully can convey the joy of getting the opportunity to fly out privately. First of all, the jet flies from Luton and to access the jet you must go to the private terminal where Surf Air is located, Surf Air (Signature Flight Support) which is handily signposted while driving and also a short hop away if you take a taxi from the main terminal or from Luton Airport Parkway station. On arrival at Signature Flight Support, I was welcomed by a smiling attendant who escorted me to a sofa to wait for my flight, which commenced in 30 minutes. I was offered a complimentary glass of champagne or coffee from the bar. 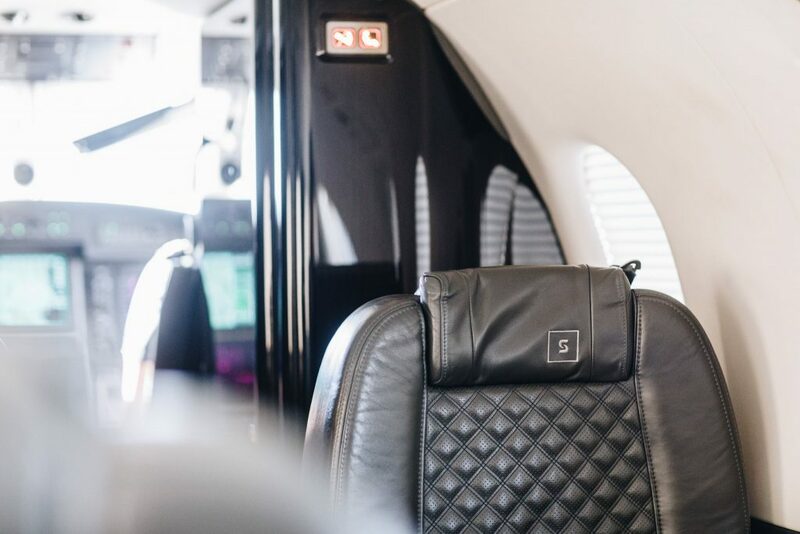 In the Surf Air lounge, I literally arrived without having to go through the hassle of security and queues to relax in a quiet lounge overlooking the jets on the small runway. 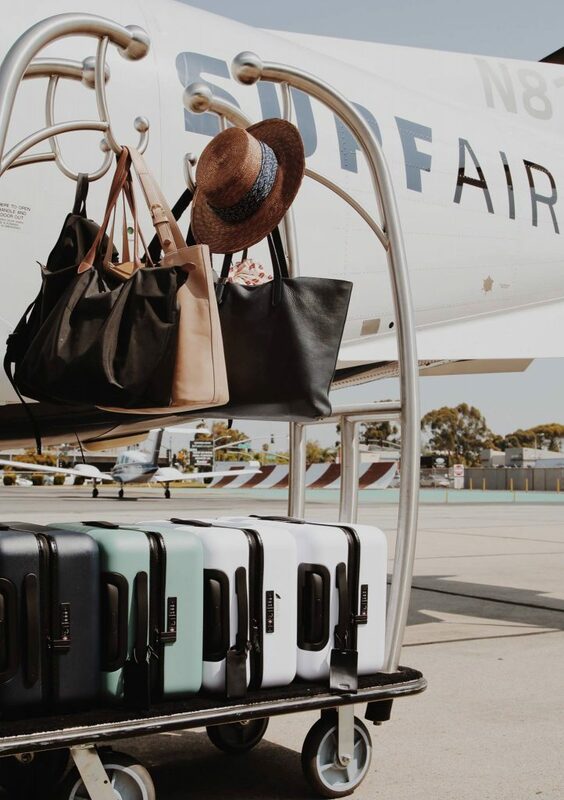 Surf Air’s subscription club model allows you to take unlimited flights for a single monthly fee. Flights are shared with other club members who are all travelling in the same direction, like Uber Pool. This is great as it is much more economic than hiring or of course owning your own private jet. This is also convenient for those who could afford a jet, however do not have the time to service one throughout the year. After a short wait at the terminal, we were invited to board the glistening jet, surely any aviation enthusiasts dream. On-board the jet, I cracked open a bottle of Rioja for the six guests onboard whilst we all relaxed into our seats. My companions had some champagne, gin and tonics, and delicious cookies and sweets during the quick 1 hour 40-minute journey. One of the advantages I found whilst flying Surf Air was the quietness of the flight when compared to flying on a passenger jet. Due to the small size of the aircraft, it was certainly a smoother journey. 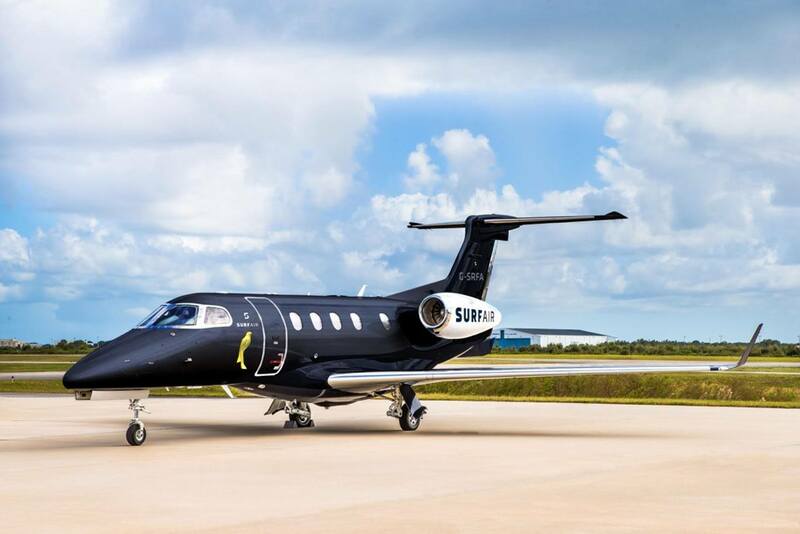 My companions also commented that Surf Air was an easy option for their summer business trips as it allowed them to book via the Surf Air app and travel quickly from London to Ibiza, Cannes, Zurich and many more upcoming European destinations. 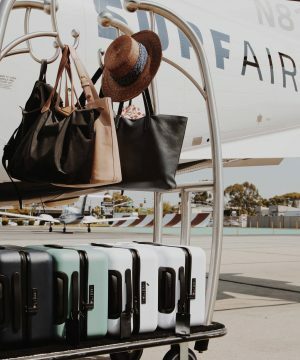 Surf Air for me really is a revolution in travel, with a package of flight tickets on Surf Air costing a fraction of the price of a normal jet trip and only costing a bit more than a first or business class seat in a commercial airliner to a European city. You can even let a friend or family member take a Surf Air jet if you cannot fly on that date making it exceptionally convenient option. I arrived in Zurich refreshed and I thoroughly enjoyed my flight with Surf Air. I look forward to flying with Surf Air once again in the near future. For more information or to become a Surf Air member please visit online. For more information on European destinations and schedule for expansion please see online.